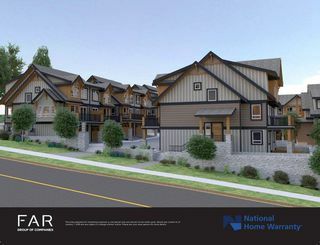 18 unit townhouse site, rezoned and ready to go in popular Burke Mtn. 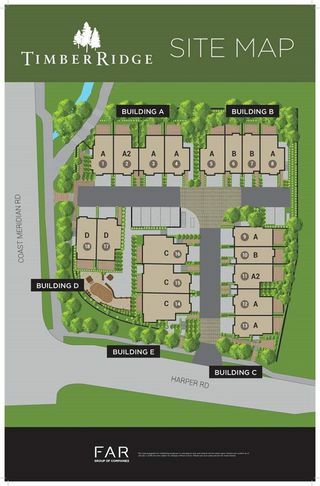 All plans included (1337-1938 sq.ft. ), building permit already applied for. Start building in 2019 and catch the busy spring selling market. www.timberridge.info. Info package available.